Its not very often that we get a product and have to do a double take (and we are not the only ones who are impressed by it). Based upon the same pH neutral formal as the regular version (Gyeon Bathe) but it is rich in SiO2 polymers. 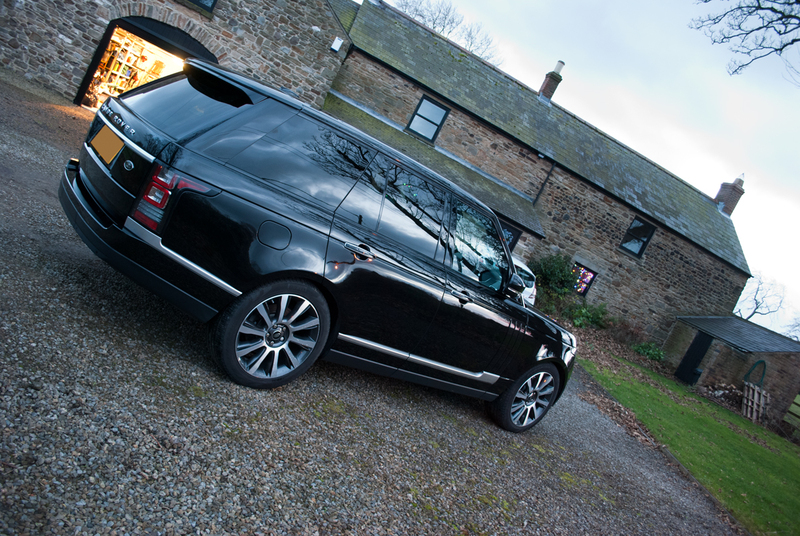 While providing impressive cleaning power it also leaves behind a temporary hydrophobic coating. This enhances the surface gloss while leaving a surface that repels water dirt & grime easily for several weeks. The shampoo is lovely and slick and only a small amount is needed per bucket. Even on the the first use on an unprotected car it gives crazy water behavior that’s simply a joy to see. 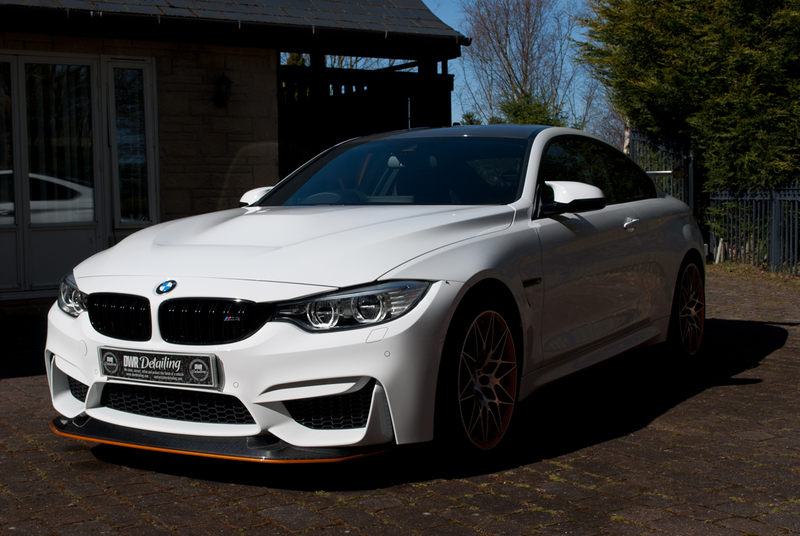 But using it on well protected car it will only enhance and prolong the hydrophobic properties of the coating. Gyeon Q2M Bathe+ can proudly call itself as the world’s first pH neutral shampoo containing SiO2. Its hard to find a dressing which seems to tick all the boxes. However we are really big fans and incredibly impressed with SCTT. A slightly viscous liquid, thin enough to spray while also thick enough to pour directly onto an applicator pad makes it a very versatile product. 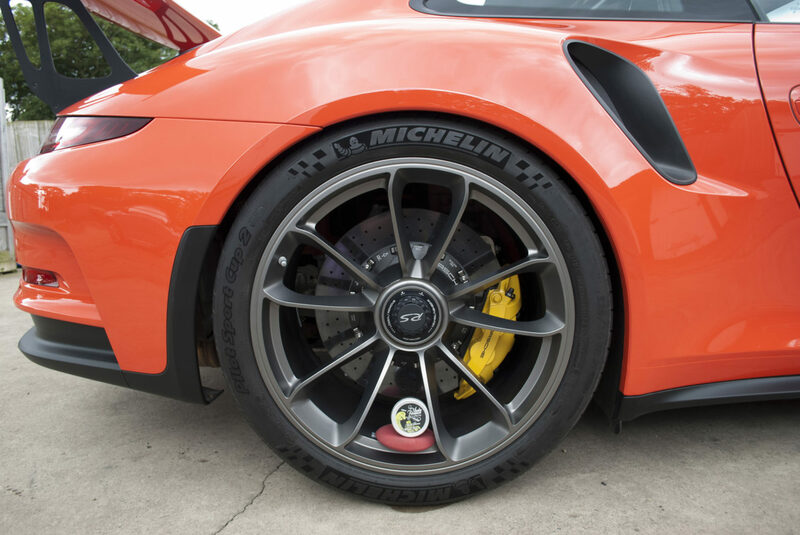 We used it extensively on the trim around the Porsche 911 GT3 RS. 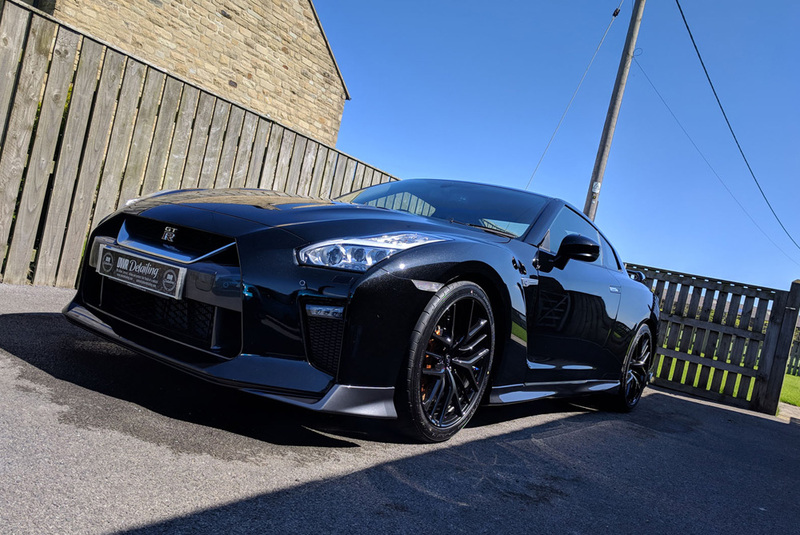 What we like about SCTT is the fact that it enhances and protects the surface with out changing its colour (it will darken trim slightly) but it helps keep an OEM look. When used on plastics and trim it gives a very even finish and its very rare that second pass is needed. When applied to tyres it leaves a lovely fresh finish. It is a no sling formula which unlike some other products its not going to spread half way up the side of your car the second you drive off! 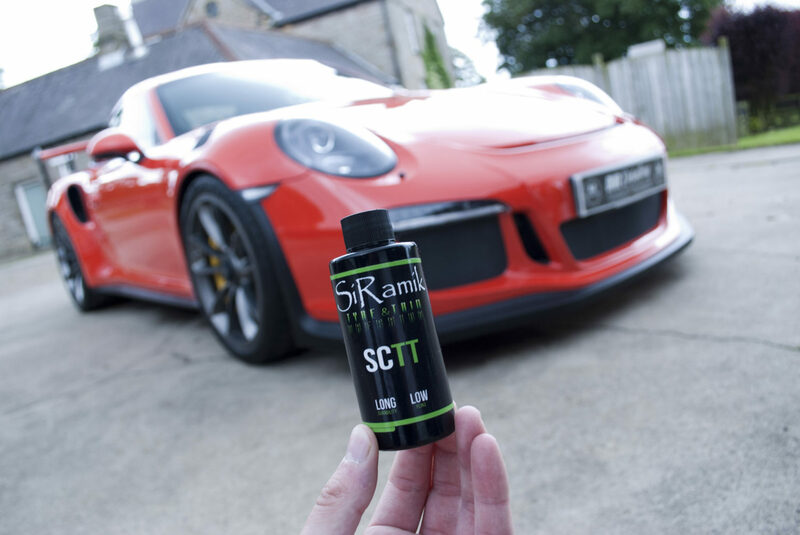 If your looking for a new trim or tyre dressing to try then SC-TT is certainly one that should not be overlooked! Auto Finesse Dressle is a water based dressing and it is extremely easy to apply. 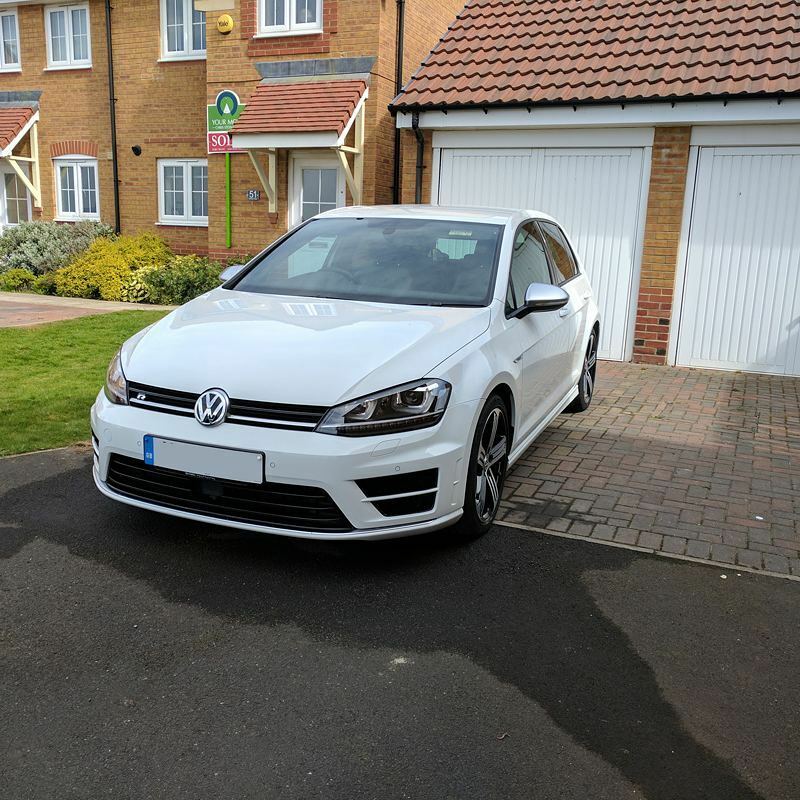 It can be either sprayed directly on to the surface or applied via an applicator or cloth depending on the area of the vehicle you are working on. It is a highly versatile dressing which is also great for dressing hard to reach areas such as wheel wells and engine bays. 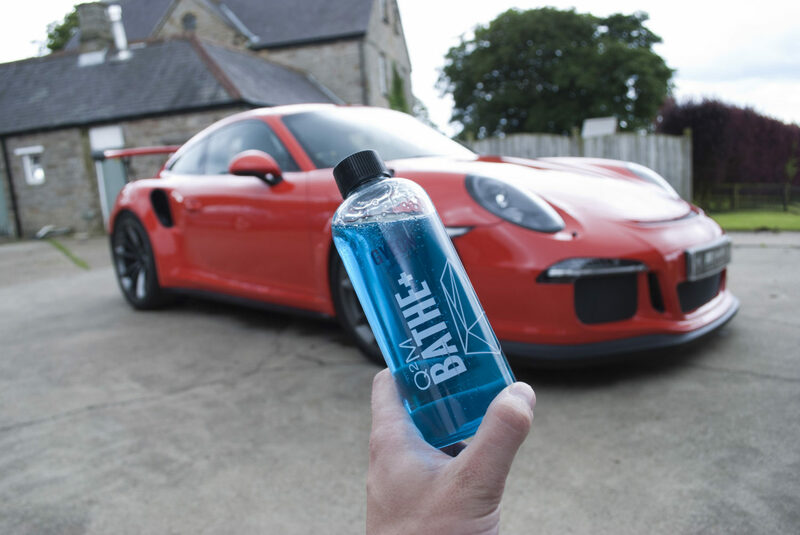 We used it in the engine compartment of the Porsche 911 GT3 RS. While its is not a lot to see here just lovely carbon interlaced with some plastic. Dressle was a great choice for coving both surfaces. We could of use SCTT for the plastics, how ever with the fans hiding in there we opted for Dressle as we can simply spray onto the surface and leave it to dry to that lovely OEM finish. Its also great for those pesky honeycomb grills which can often be a very time consuming process but dressle certainly speeds that up! Auto Finesse Mint Rims wheel wax lives up to its name: it protects your rims with durable synthetic waxes, and keeps them in mint condition. Mint Rims alloy wheel sealant slick, high-gloss finish helps to repel damaging brake dust, and makes future wheel cleaning a snap. 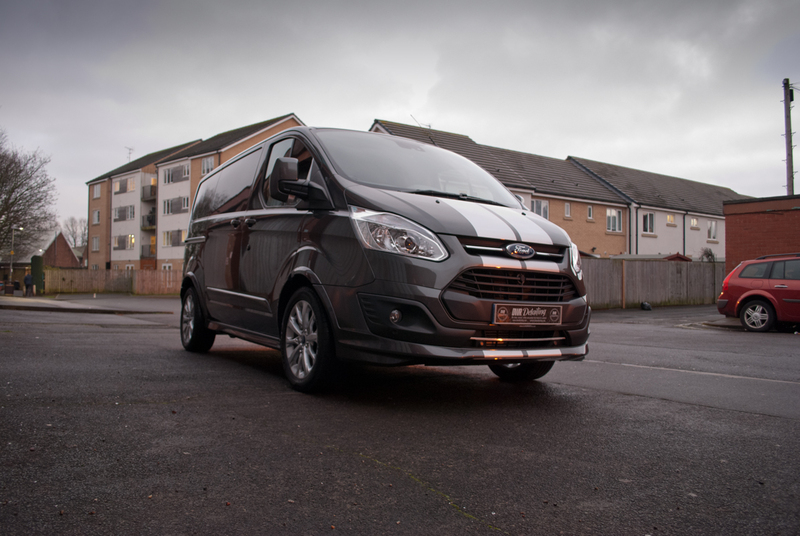 Once applied, the need for dedicated wheel cleaners is greatly reduced, and a pH neutral car shampoo is all that is required to bring back a sparkling fresh finish. Application is very easy, simply use an applicator pad and apply to the wheel leave for a few moments / minutes and buff off. Goes on very easy and buffs off just as easy. Mint rims as you guessed has a very pleasant mint scent to it. Auto Finesse Desire is quite simply one of our favourite wax’s. While its price tag is in the £100+ category its certainly worth the money. Desire started life as a limited edition paste wax that crowned our line in 2011, but after all 500 pots were sold our Auto Finesse customers simply wouldn’t allow it to be consigned to the history books. Back by popular demand, Desire once again stands tall alongside some of the most exclusive waxes that the world has to offer. With the highest carnauba solids content of all Auto Finesse waxes. 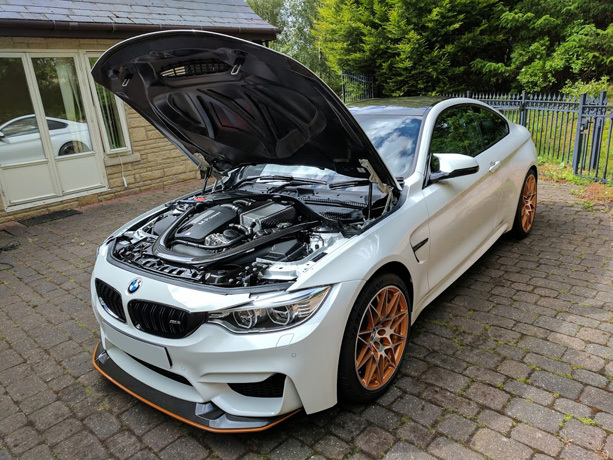 A unique melding of beauty and performance. Auto Finesse Desire is simply a dream to use. Application is very easy and a little wax spreads a long way. Removing is very easy, if applied correctly there is little to no residue left behind and dusting is minimal if any! Its characteristic purple colour is only topped by its great scent; which makes application a pleasure.